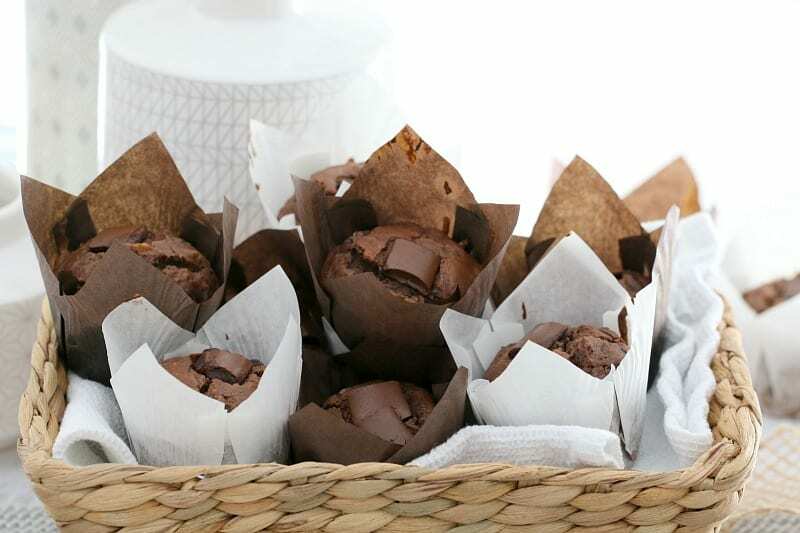 I bet you didn’t expect to see healthy muffins on the blog today, right!!?? See, I have to keep you on your toes! Just joking! 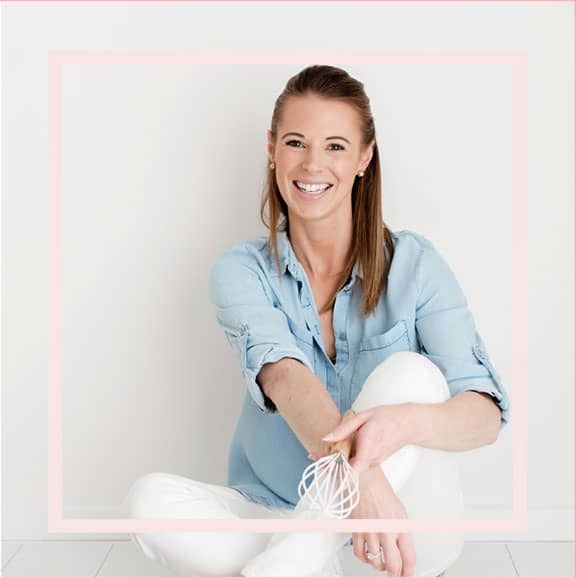 While I’m usually a big, BIG fan of the whole sugary-fat-laden-mega-muffins-thing, there’s a time in every girls life when you have to stop and think… I need a healthy muffin! 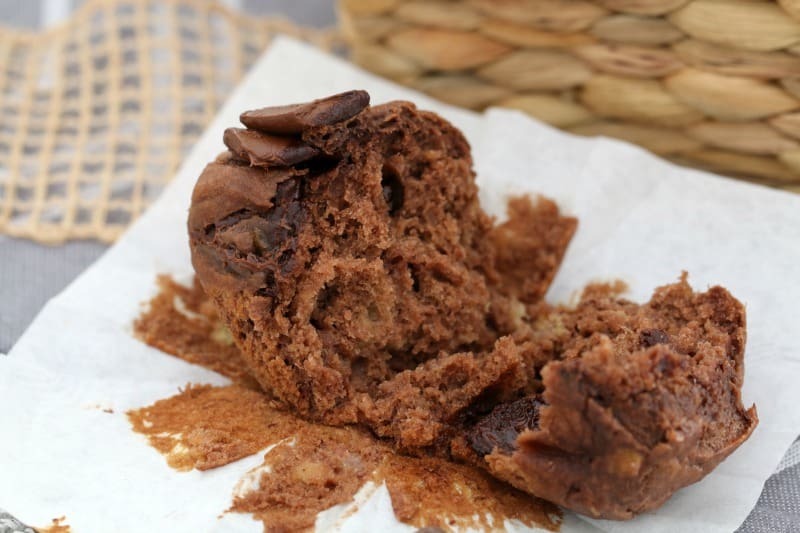 But not just any healthy muffin… a healthy muffin that’s filled with greek yoghurt, banana, honey and coconut oil. 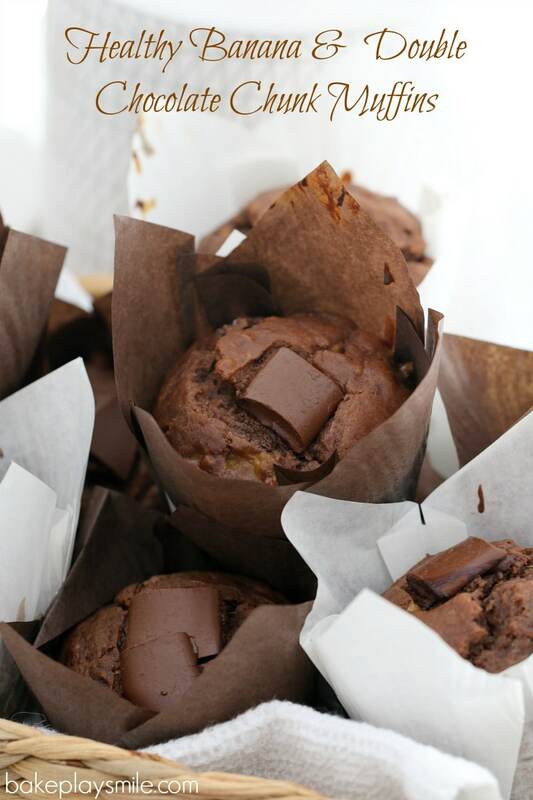 I told you these were a healthier muffin! Ok, ok so life would be very boring if they were completely healthy, so just to keep things interesting, I did add a few chocolate chunks. But it’s dark chocolate (which according to the news last week, is super good for you – totally my kind of news story). 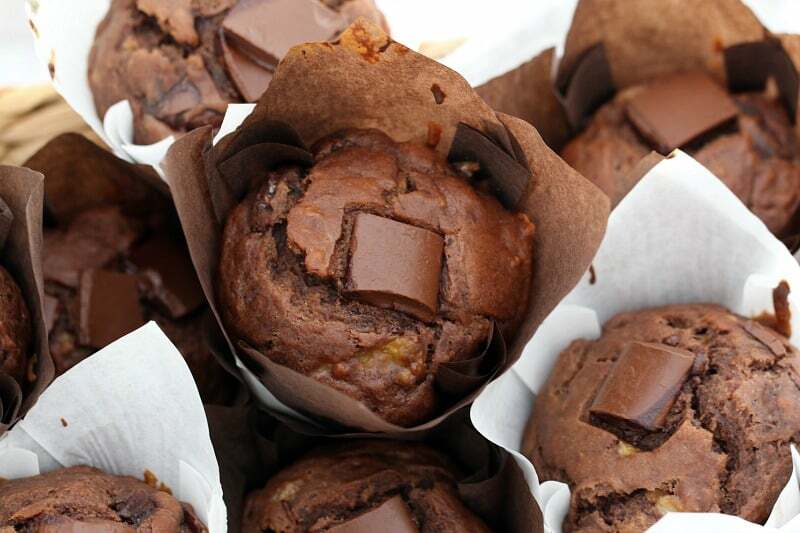 Anyway, these healthy banana & double chocolate chunk muffins are still deliciously moist and full of flavour. 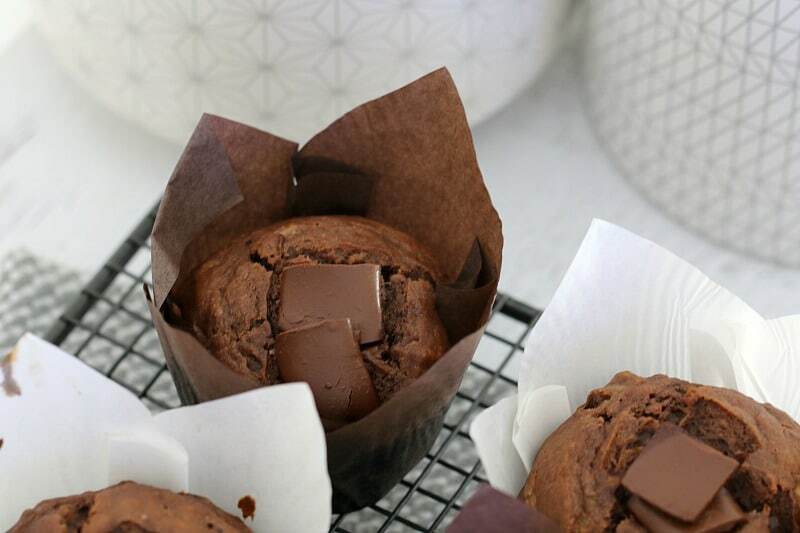 Just like your usual sugarific muffins…. 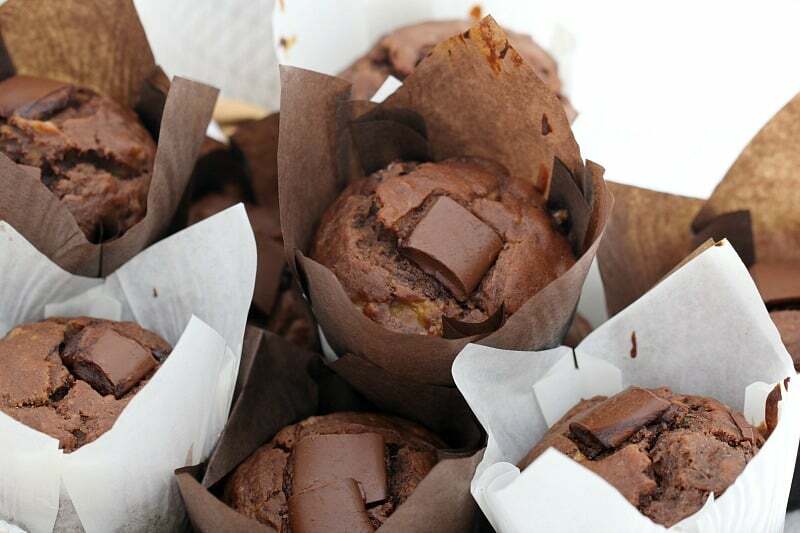 but totally guilt-free (not that I think anyone should ever, EVER feel guilty about eating a muffin – but you know what I mean!). 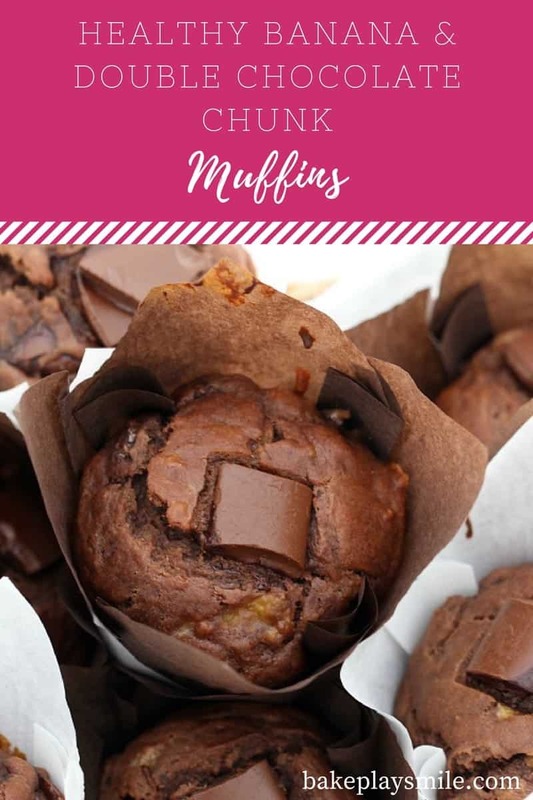 So there you have it… the perfect alternative when you ‘neeeeed’ a muffin in your life (umm.. always), but want to keep things nice and light and healthy. Delicious! Add he greek yoghurt, honey, vanilla extract, melted coconut oil and egg and whisk until well combined. In a separate bowl, sift the plain flour, bi-carb soda, cocoa powder and salt. Stir to combine. Make a well in the centre of the dry ingredients and pour in the wet mixture. Very gently fold the mixture with a spatula until just combined (don't over-mix the ingredients). Fold through 1/4 cup of the chocolate chunks. Divide the mixture equally between the muffin cases (filling to 2/3 of the way). Sprinkle the remaining chocolate chunks over the top. Place the banana into the TM bowl. Mix on Speed 6 for 5 seconds. Scrape down the sides and repeat. Add the greek yoghurt, honey, vanilla extract, melted coconut oil and egg and mix on Speed 4, 15 seconds or until well combined. Add the plain flour, bi-carb soda, cocoa powder and salt. Mix on Speed 4, 5 seconds. Scrape down the sides of the bowl and repeat for a further 2-3 seconds or until just combined (don't over-mix the ingredients). Fold through 1/4 cup of the chocolate chunks with the spatula. Chocolate for breakfast! Yes please! These look fab and I love baking with yoghurt! Baked these this morning and we all (kids and husband plus me!) loved them. Absolutely delicious; kids had no idea they are actually healthy! 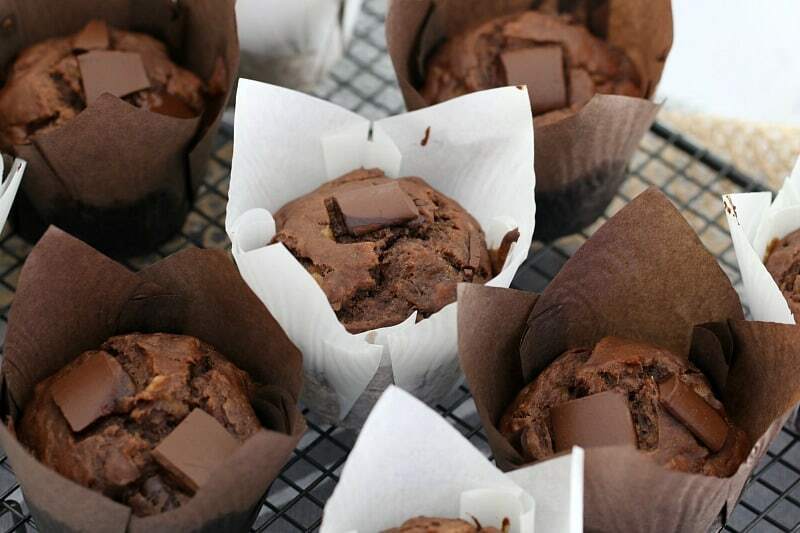 Fantastic recipe, they are so moist too. thank you! 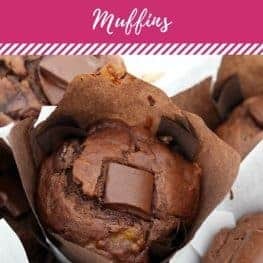 Made a batch this morning and the whole family loved them, Super moist and kids had no idea they were relatively healthy, thank you for this great recipe. Can i replace honey for rice malt syrup?